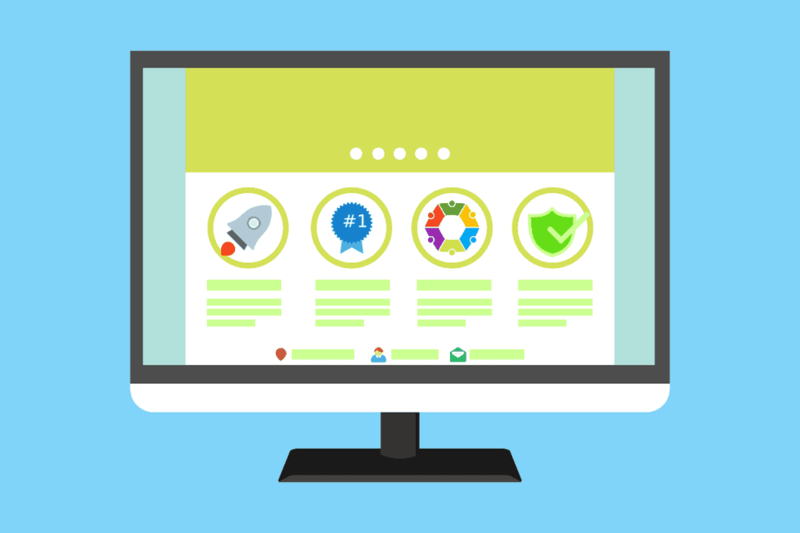 There are many new techniques and tips to make your nonprofit website run smoother and better making it more user-friendly for your visitors. The first thing you may want to do is to make sure that your DONATE button stands out so that your visitors know where to donate right away. To engage your visitors more, make sure everything is easy to read while using sharp photography that tells a story like the testimonies of all the people you help. The better your nonprofits fundraising page, the more donations you'll get. Easy to use, touching photos and large colorful call to action button. Make it as easy as possible for people and you'll reap the rewards.